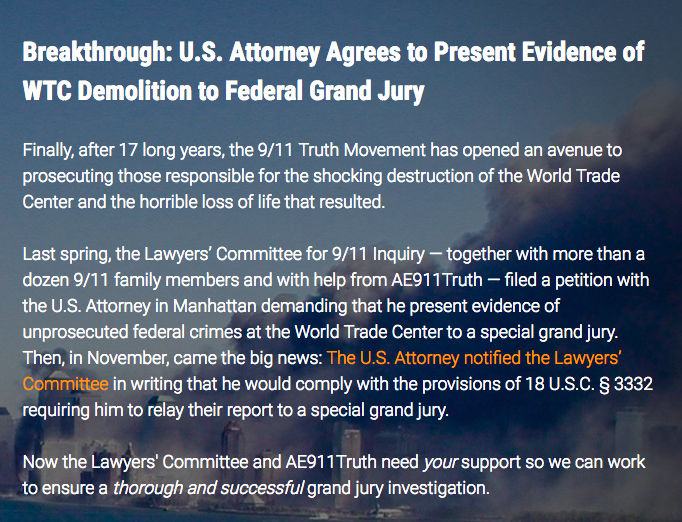 The 9/11 Truth Movement has opened an avenue to prosecuting those responsible for the shocking destruction of the World Trade Center and the horrible loss of life that resulted. A U.S. attorney will be taking evidence to a special grand jury. This is a citizenry movement, one that relies on citizens and regular professionals taking action. It’s great to see initiative being taken in a world of censorship. 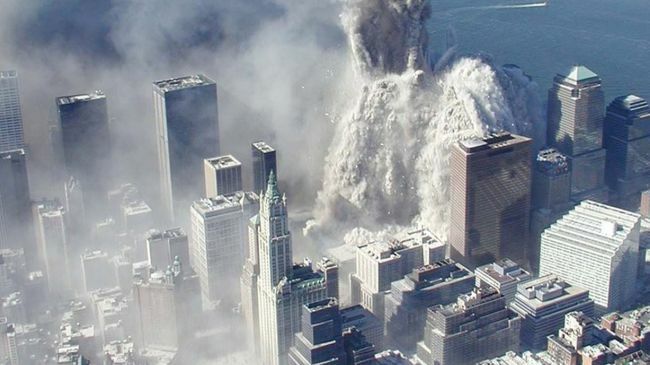 This isn’t a democracy, if it was, this information would be public, not ignored.